A journey through the Gospel of John for Lent, Tim Chester explores what Jesus' life means through Bible readings, reflections and prayers for each day. Want to re-discover the power of Lent? In many ways, Easter is supposed to be the high-point of the year for Christians, where we remember the three days that changed history for ever. But for many of us, the day quickly comes and goes without us really feeling any different. Yet for centuries Christians around the world have marked the season of Lent—the forty days leading up to Easter—as a way of reflecting on their need for forgiveness and anticipating Christ's work on the cross. These daily readings present deep theology in a concise and understandable way, allowing you to soak up the real meaning of Christ's death and resurrection. Each week, you'll read through one or two chapters of John's Gospel. The Sunday reading provides an introduction to the passage as a whole, while the rest of the week's reflections work through it in smaller sections. A carefully selected prayer—drawn from the rich work of writers throughout church history—is included each day. So this Lent, prepare your heart with 47 days of short and stirring reflections from the Gospel of John. 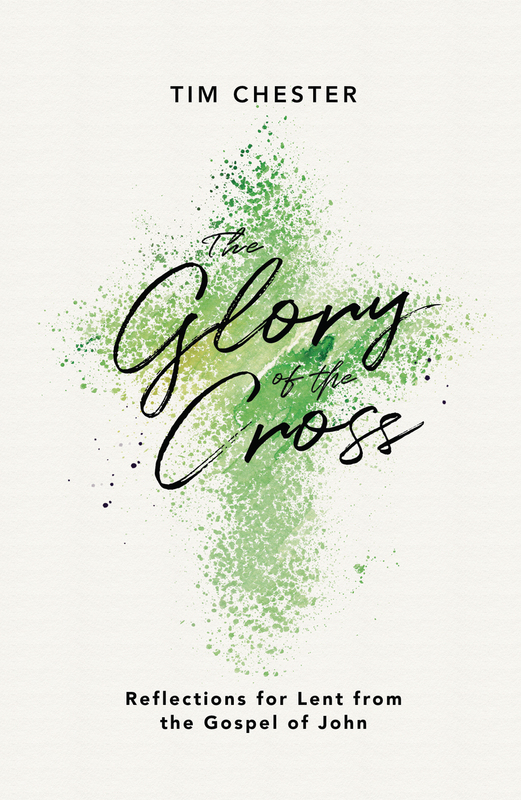 The Glory of the Cross by Tim Chester was published by Good Book Company in January 2018 and is our 1483rd best seller. The ISBN for The Glory of the Cross is 9781784982560. 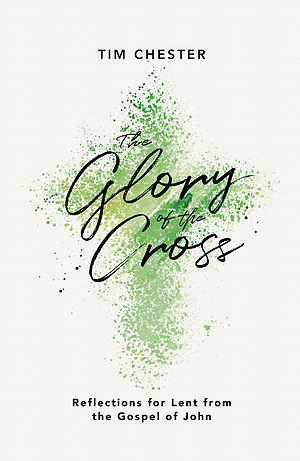 Be the first to review The Glory of the Cross! Got a question? No problem! Just click here to ask us about The Glory of the Cross.